Kid’s Summer Funtime has been organised following the success of last year’s children’s entertainment. We have launched a fun packed programme of FREE kid’s entertainment every Wednesday 10am-3pm in the Market Place. The style of entertainment will be suitable for toddlers (during term-time) & primary school children (during school holidays) and, will be run by Otley BID with support from the fantastic Otley Town Team Volunteers – you can’t miss them in their bright orange uniforms! There will be a variety of things to do including circus workshops, giant games such as Jenga & Connect4, a petting zoo, crazy golf, bouncy castle, and a 24 ft climbing wall, to name but a few. 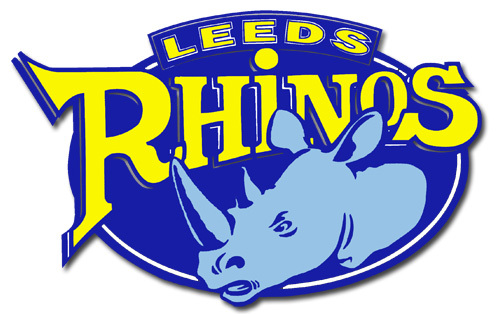 We are delighted to announce that we have now secured junior training by Leeds Rhinos on Wednesday 26th July and Leeds United on Wednesday 9th August. More exciting acts are still in the pipeline so keep checking our Facebook and Twitter pages for full up to date details prior to each event. As mentioned, the Kid’s Summer Funtime event is FREE to everyone. The cost and organisation of these events is funded in part by Otley BID levy payments provided annually by each and every business within Otley, with contributions from our generous sponsors Otley Town Partnership and Lili Waste Services. The support on the day is kindly provided by a small group of Otley Town Team Volunteers. We would therefore ask that if you have enjoyed yourselves please kindly pop a small donation into the bucket next to the Town Team Volunteer desk on the day of the event. These contributions will go towards organising future events for the town and continuing our hard work on improving our beautiful town. We would also like to hear from any parents, carers, grandparents who would be happy to give their time and teach the children some new skills, such as playing an instrument, knitting, dancing, painting…basically anything that can be done safely outdoors. 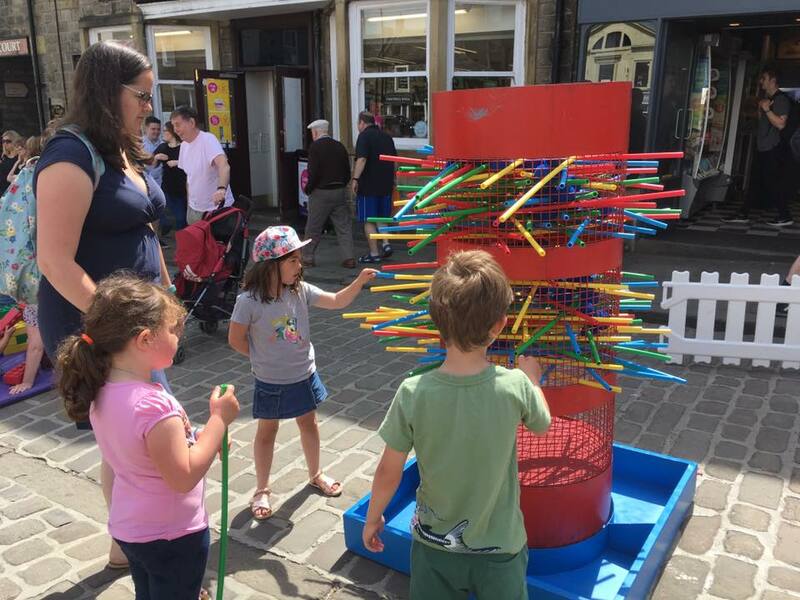 If you are interested in getting involved in any of the Kid’s Summer Funtime events please contact steph.lee@otleybid.co.uk. 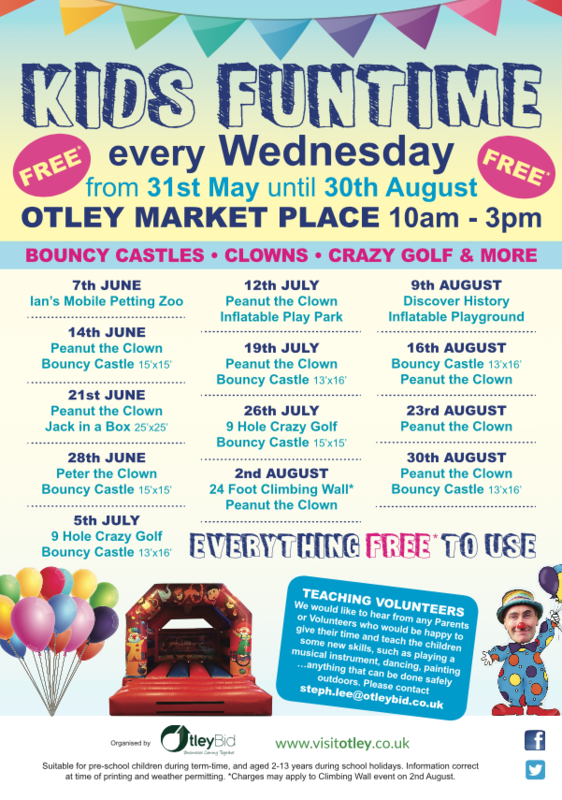 Flyers are being produced and distributed around local primary schools, children’s centres, kids clubs, etc, but if you’d like to find out What’s On each week follow us on social media – Facebook and Twitter, and of course all events can be found on the Visit Otley website. 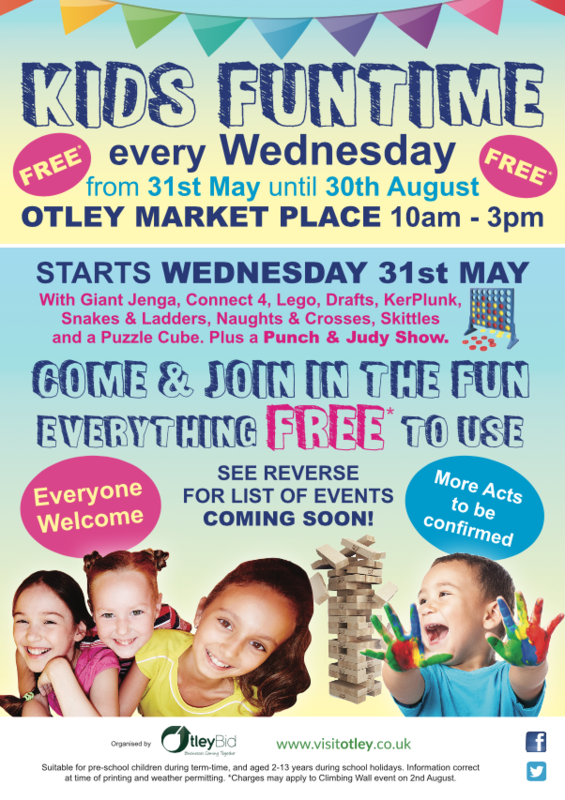 Latest days out in Otley, Kid's Summer Funtime, kids entertainment, kids events in otley, kids funtime, Otley BID, Otley Events, Visit Otley, whats on in otley. permalink.